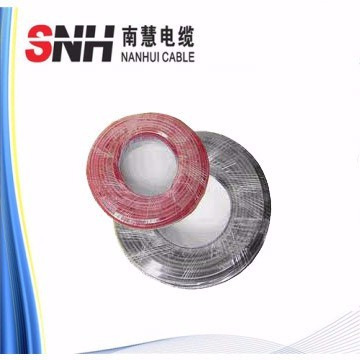 Photovoltaic cables and halogen-free cables for solar photovoltaic power generation equipment are designed according to the special environmental conditions of the photovoltaic power generation equipment. They are mainly applied to the DC voltage terminals, leading-out links of power generation equipment, and connection connections between components. The maximum voltage is DC 1.8kV. Photovoltaic power generation system. Insulation: cross-linked low-smoke halogen-free flame-retardant polyolefin double insulation thickness > 0.5mm, and meet customer given limits. 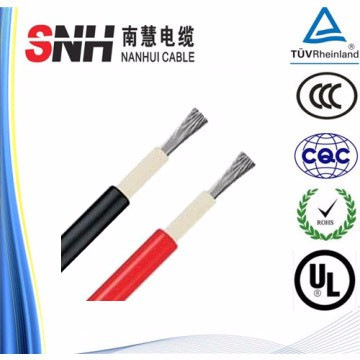 Sheath: cross-linked low-smoke halogen-free flame-retardant polyolefin thickness> 0.5mm 150 °C halogen-free flame-retardant photovoltaic cable irradiation insulation material (because the maximum temperature is 120 °C, must be higher than it), is halogen-free and non-toxic Modified polyolefin resin as the main raw material, adding halogen-free non-toxic flame retardants, heat stabilizers, smoke suppressants, anti-mould agents and other additives, non-halogen (European special emphasis), heavy metals, phosphorus elements. In accordance with ROHS, the change in insulation resistance after flooding is small. Port: Shanghai, or other ports as per your requireents.  Sea freight:FOB/C&F/CIF quotation are all available. 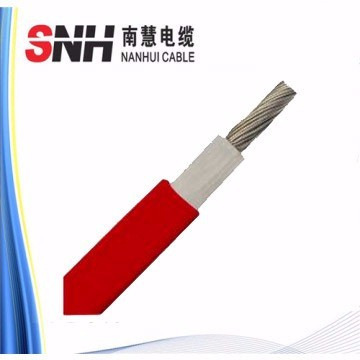 + Shanghai Nanhui Cable Co.,ltd (known as SNH cable) is a professional China PV Solar Cable Suppliers and Manufacturer,who is engaged in electrical cable & wire.